Multiple Property Documentation Forms - Front Range Research Associates, Inc. Multiple Property Documentation forms serve as a basis for evaluating the National Register eligibility of related properties. MPDFs require the preparation of historic contexts, identification of property types, and formulation of registration requirements. A PDF notation indicates a link to a PDF version of the nomination on the National Park Service or History Colorado websites. Park County Historic Cemeteries Multiple Property Documentation Form, Park County, Colorado (2014-16). 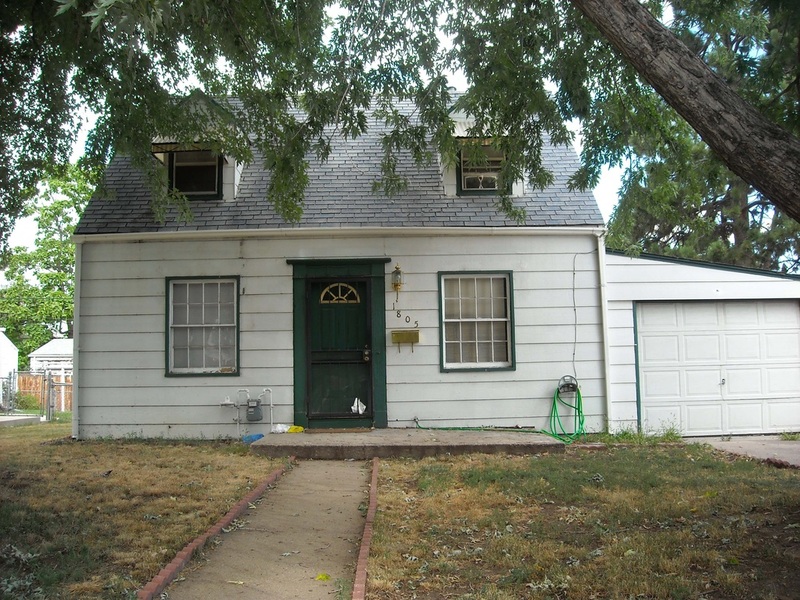 Park County engaged Front Range to produce a National Register of Historic Places Multiple Property Documentation Form (MPDF) for cemeteries within the county. 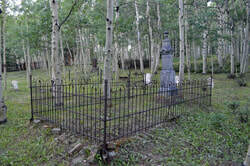 In support of the project, Park County staff and volunteers conducted a reconnaissance survey of cemeteries. 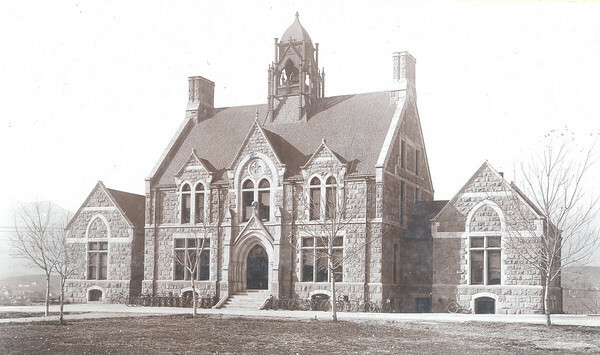 Front Range produced a historic context, identified property types, and created registration requirements. The project was funded by a Certified Local Government grant. Historic Residential Subdivisions of Metropolitan Denver, 1940-65, (2009-11) Front Range teamed with Bunyak Research Associates and Wilson & Company to prepare a Multiple Property Documentation Form for residential subdivision development in the Denver metropolitan region for the 1940-1965 period. A regional, parcel-level GIS database of Assessor data from five counties provided a quantitative basis for the analysis. 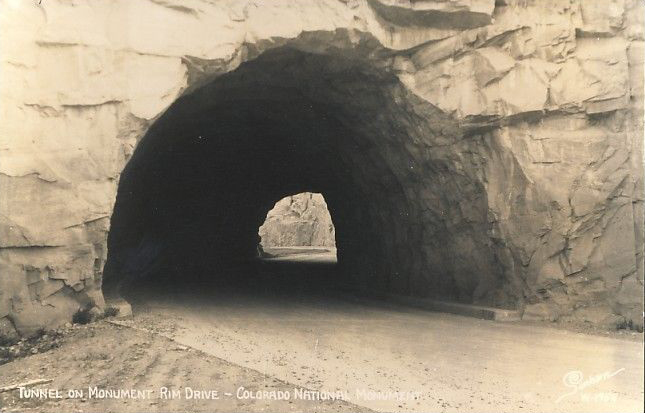 The Colorado Department of Transportation sponsored the project with partial funding from the State Historical Fund. Commercial Resources of East Colfax Avenue, Denver, Colorado (2009). 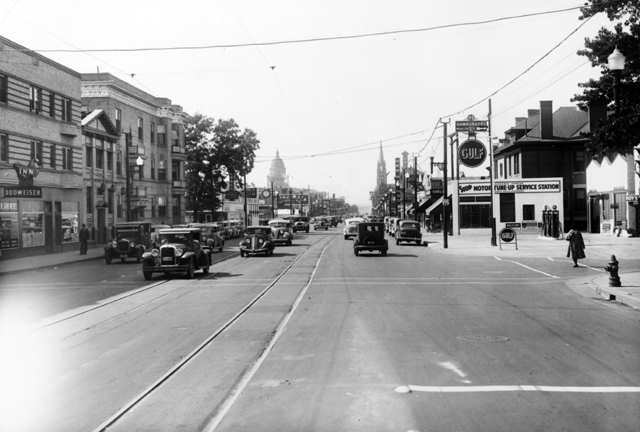 This MPDF provided a historic context for the East Colfax Avenue commercial corridor within Denver, discussing the development and evolution of the street and the types of buildings constructed during different eras. Identified property types included: General-Use Commercial Building, Entertainment and Recreation Building, Hotel/Motel Building, Transportation-Related Building, and House with Commercial Addition. 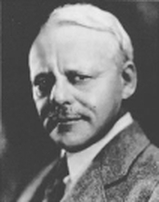 The first MPDF in Colorado to cover the works of a single architect, J.J.B. Benedict. 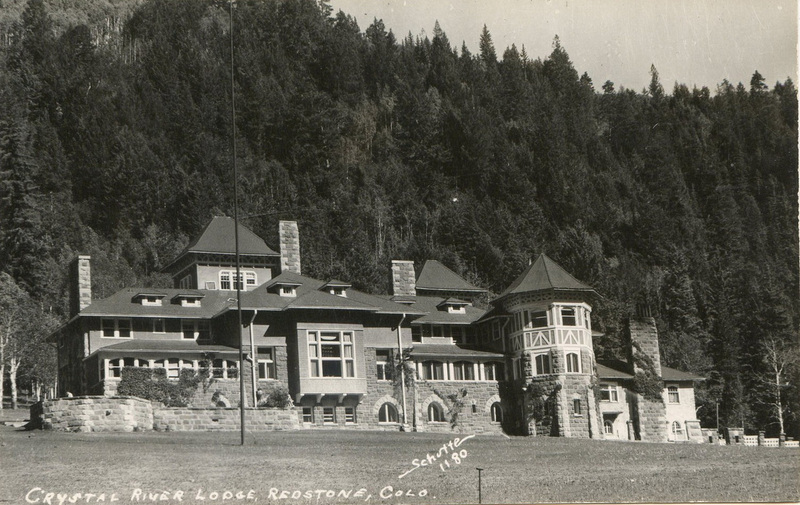 The form covers biographical information about the architect, a discussion of buildings designed by Benedict, a list of all known Benedict works in Colorado, and a description of property types. Two buildings designed by Benedict were subsequently nominated to the National Register. 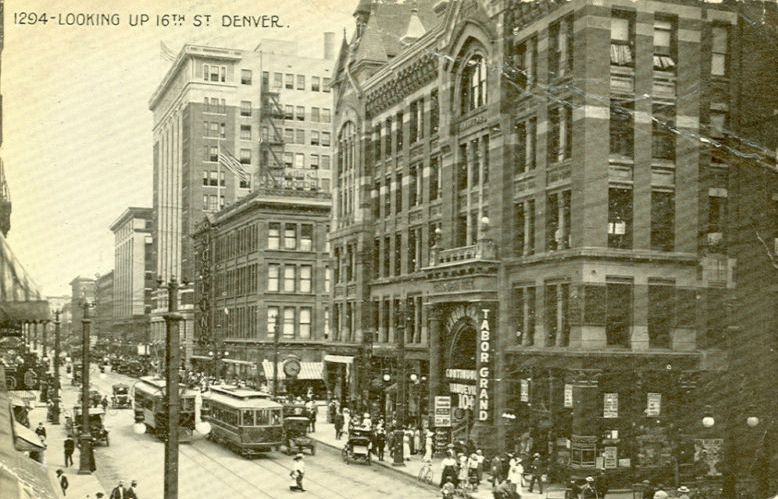 A form covering historic buildings in Denver’s Central Business District. Individually significant buildings were later nominated under the MPDF. A form providing a context for the history of ranching in South Park, Park County, Colorado. Significant ranching resources also were nominated under the MPDF. Historic Resources of Colorado College, Colorado Springs, Colorado (1996) Historic Buildings on the campus of Colorado College, Colorado Springs, Colorado, a private institution founded in 1874, are included in this MPDF. This is one of a handful of MPDFs nationally that address college campuses. Camp George West, a Colorado National Guard facility near Golden, Colorado, is covered. The camp architecture features many buildings erected of local basaltic stone. This form was part of a larger project that included a comprehensive survey of the base and historic context development. 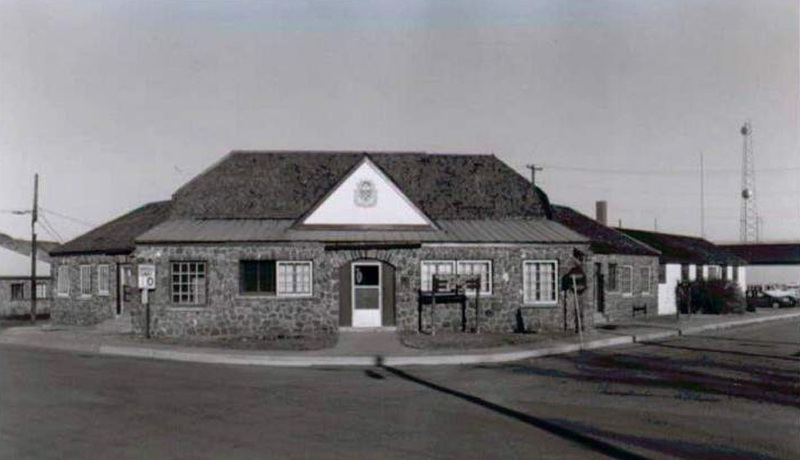 A historic context for transportation resources (Rim Rock Drive and Serpent’s Trail) and development of property types and registration requirements. In conjunction with a survey of agricultural resources in Weld County, Colorado, Front Range prepared a Multiple Property Documentation form focusing on the history of dryland farming and ranching in the county. Farming and ranching resources were designated under the MPDF. A context for a historic company town associated with John C. Osgood and coal mining in the Crystal River Valley of Pitkin County was completed, together with the nomination of associated historic resources. An MPDF and individual nominations for the historic marble-mining company town in Gunnison County, Colorado, were prepared. The town was one of the most significant marble quarrying locations in the nation.